Ford is doing that thing again, where only Europe gets the cool sporty rides. 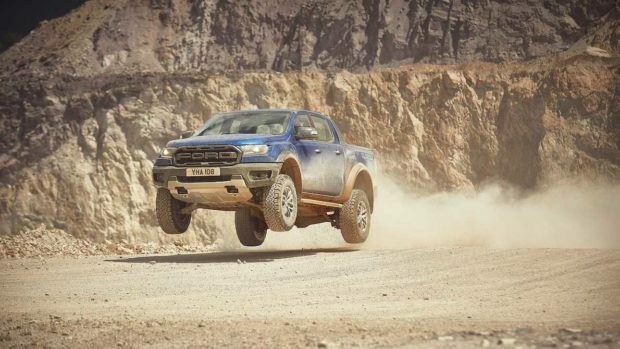 Apparently the new 2019 Ranger models will come to the US, but it still sounds like the Ranger Raptor won’t come here – at least not right away. 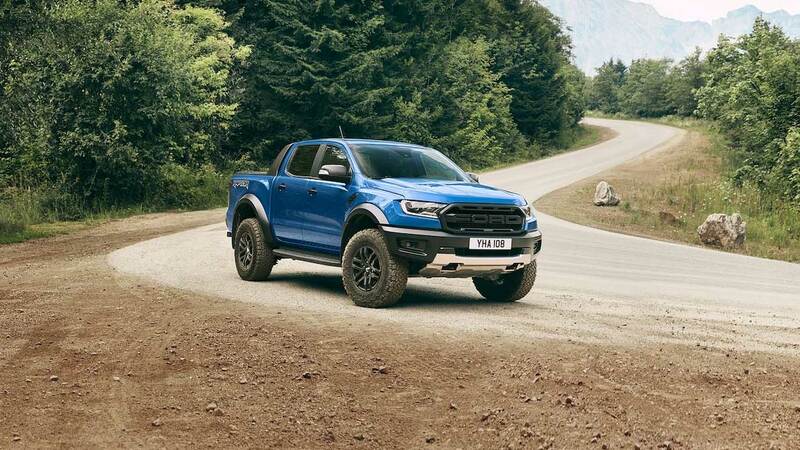 Ford did confirm the truck as a 2019 model for Europe and it will have a twin turbo 2.0-liter diesel four. That engine will make 210 hp and an impressive 369 lb-ft of torque. It’s paired with a 10-speed automatic transmission that can be shifted via paddles if desired. Like the big Raptor, the Ranger version will be tuned for off-road use. 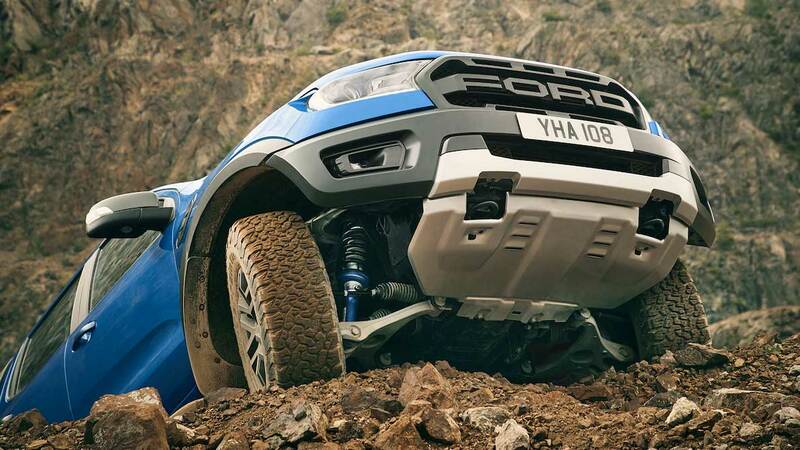 It will offer six driving modes for different surfaces and use hefty Fox shocks with position-sensitive damping tech. 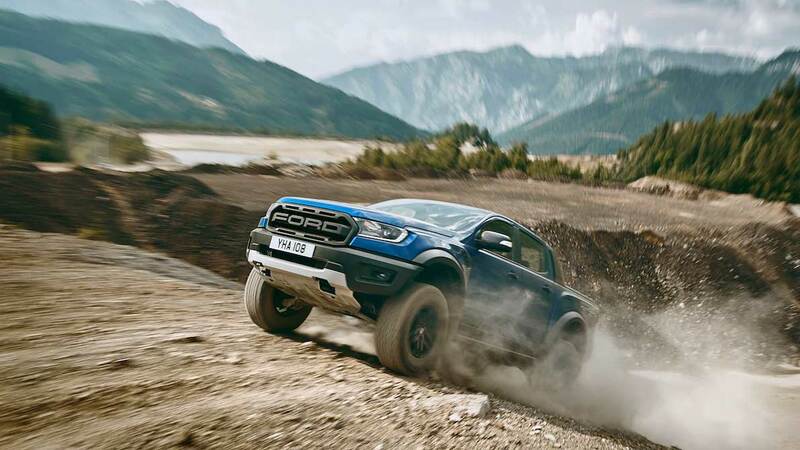 It rides on off-road appropriate 17″ wheels, with BF Goodrich all-terrain tires fitted, and there’s a skid plate to protect sensitive bits up front. 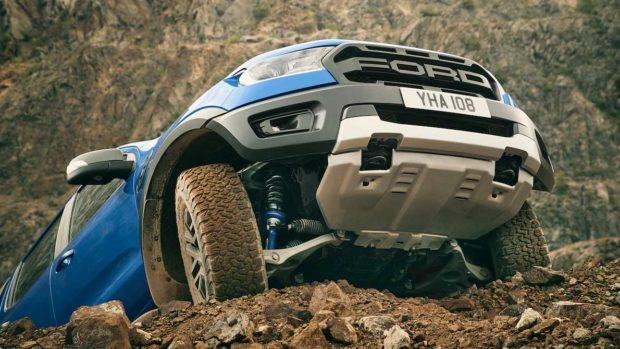 In addition, the Ranger Raptor will get some special exterior design touches to set it apart from the standard Ranger. There’s no word yet on pricing, or if it will eventually make its way to the States.